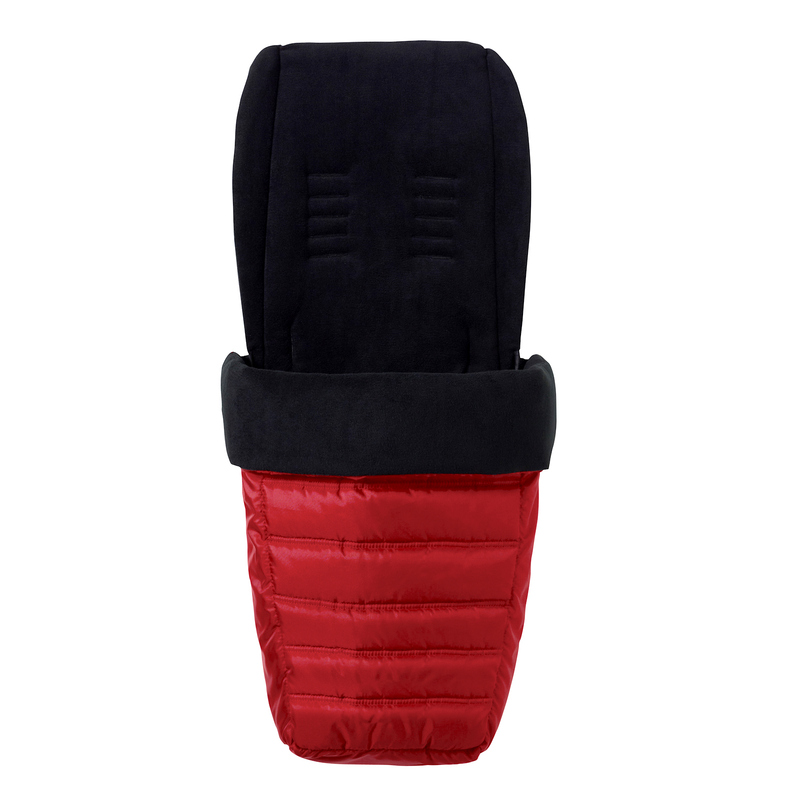 The highly prestigious Baby Jogger Select footmuff will be sure to keep your child warm and cosy in the cold British weather. This extra warm, fleece-lined cosytoes will fit perfectly into the seat unit of your Baby Jogger Select stroller, and the front of the footmuff easily zips off to create a padded pram liner with convenient access to the fold mechanism. This means that the Select can be folded equally as fast with or without a footmuff.